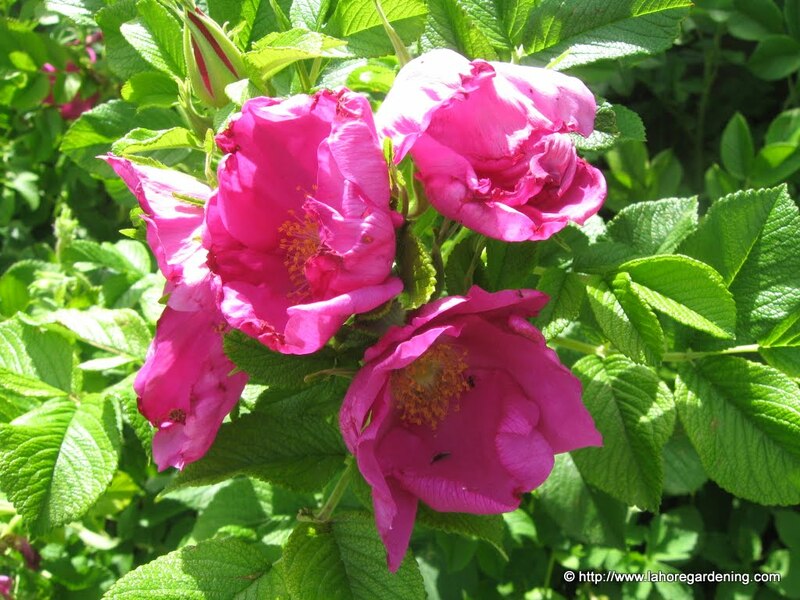 In today’s post i will share with you the flowers of PC Bhurban – Roses, lavender and Cotoneaster. This is the last post in the “Flowers of PC Bhurban” Series. The first two posts you can find here and here. 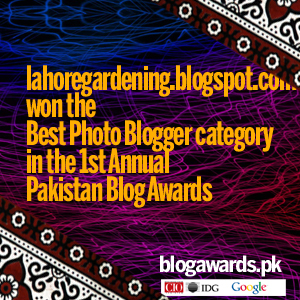 This post took me a while to identify some flowers in the garden of PC bhurban. For those who do not know, PC bhurban is actually Pearl Continental hotel in the Bhurban area in murree hills of Pakistan. So here are the remaining flowers. 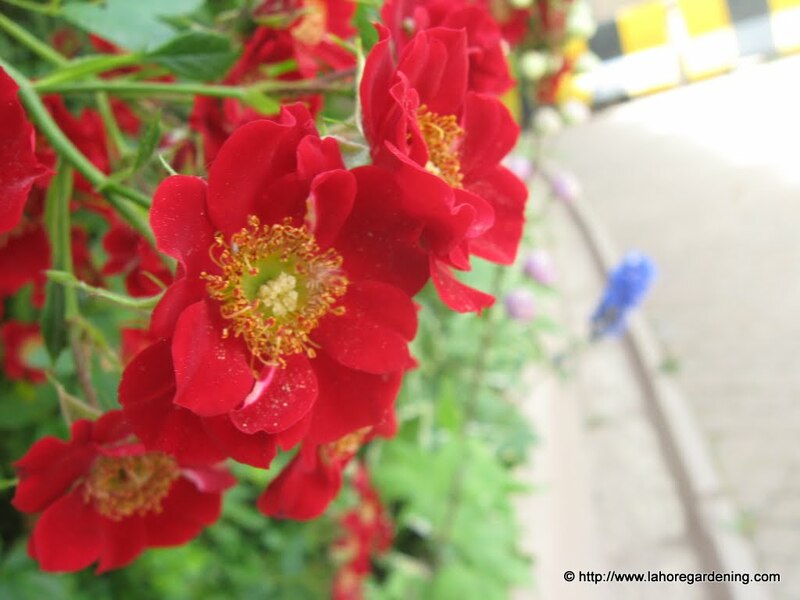 There were many roses in the PC bhurban garden and some i had never seen before. This one is identified as a rose. Very beautiful petals. Here is the closer look at this beauty. Talking of roses, here is another rose, so different from the common red rose we have that i had to ask about the identity of this plant, A rose!!!! 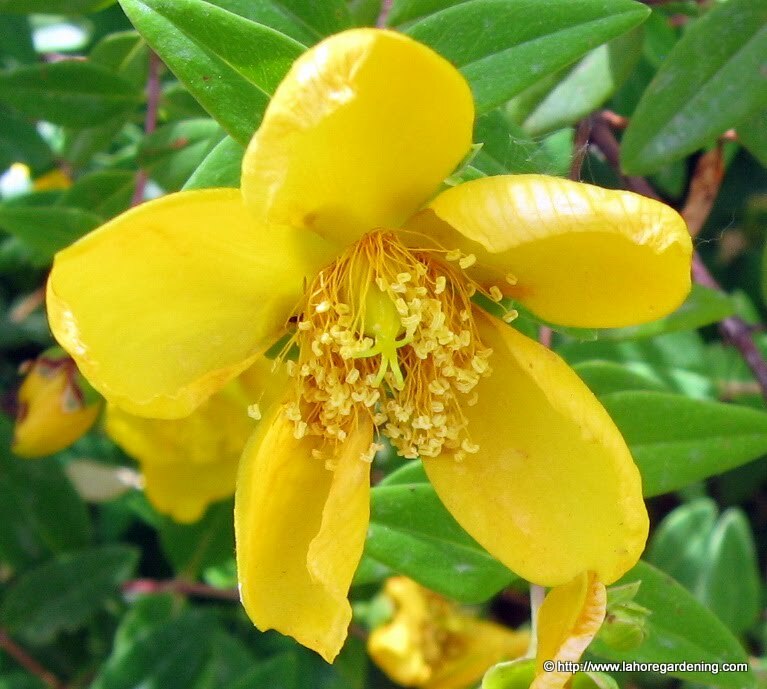 This one is some Hypericum species, most probably St John’s wort. 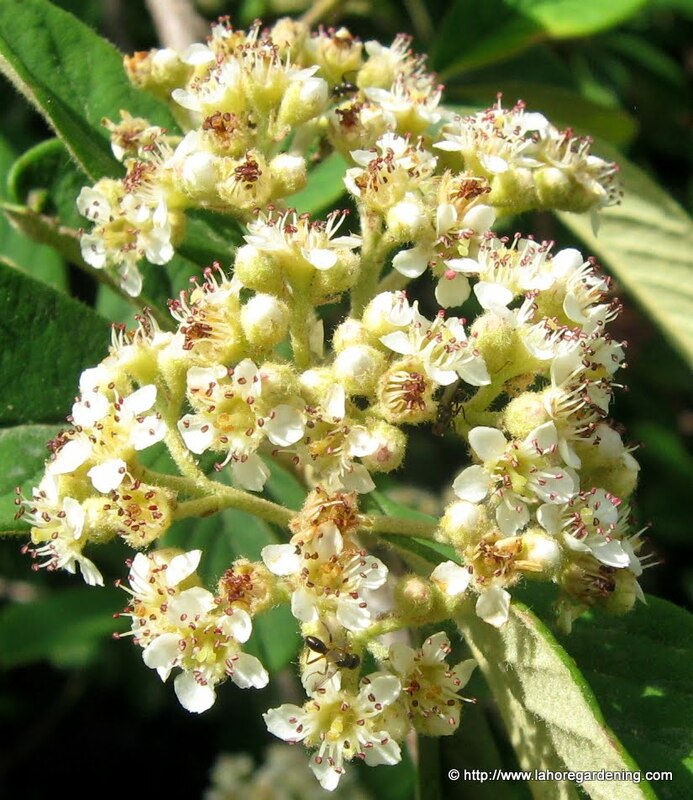 This is Cotoneaster salicifolius, Willow-leaved Cotoneaster. A drought tolerant shrub blooming happily in the garden of the hotel. This one is probably some achillea most probably Achillea filipendulina but it is just a guess. 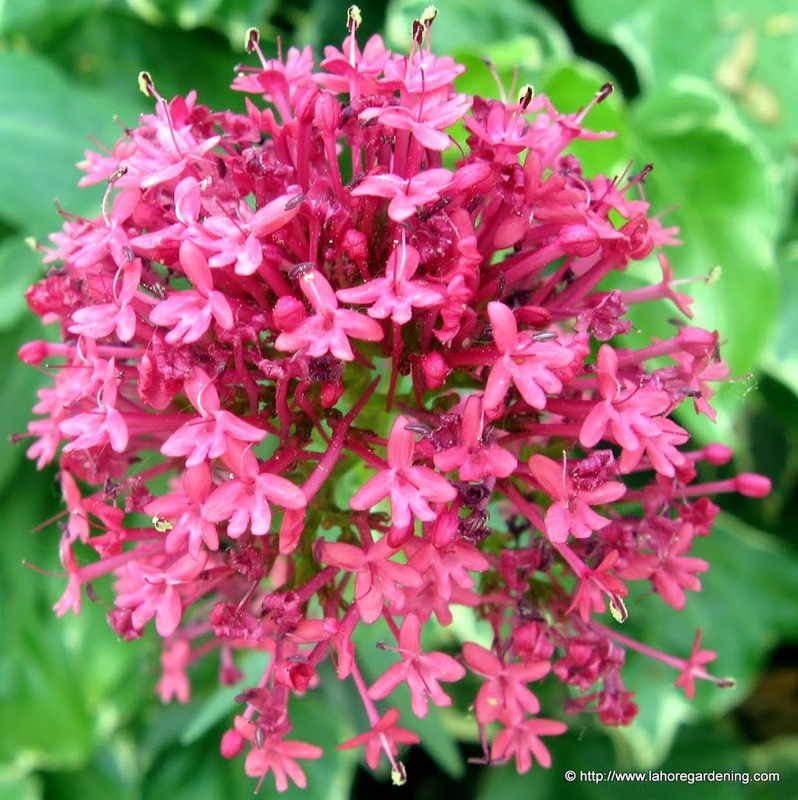 This is Red Valerian, Centranthus ruber. And last but not least is English lavender, Lavandula angustifolia. 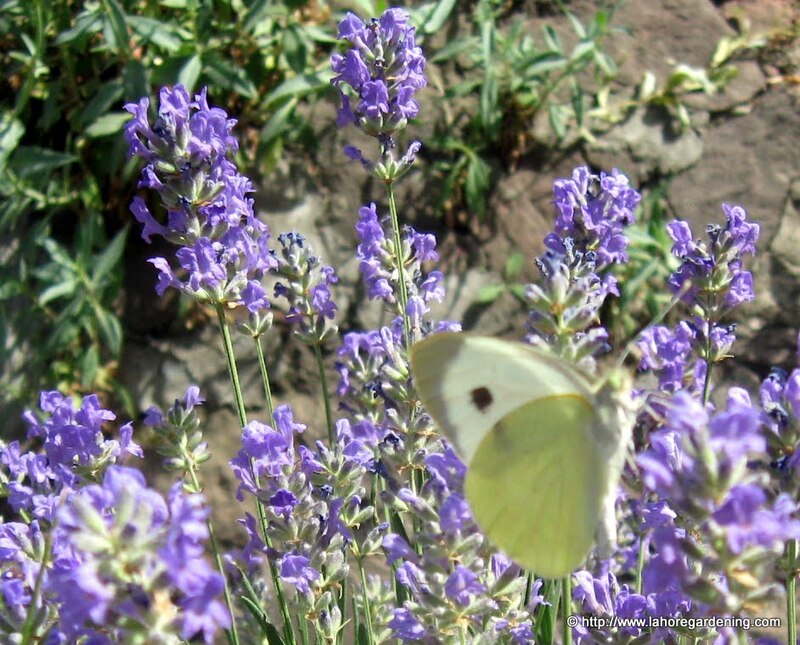 Butterflies were attracted to lavender flowers like crazy. In our plains, lavandula stoechas or french lavender is more successful than this one. 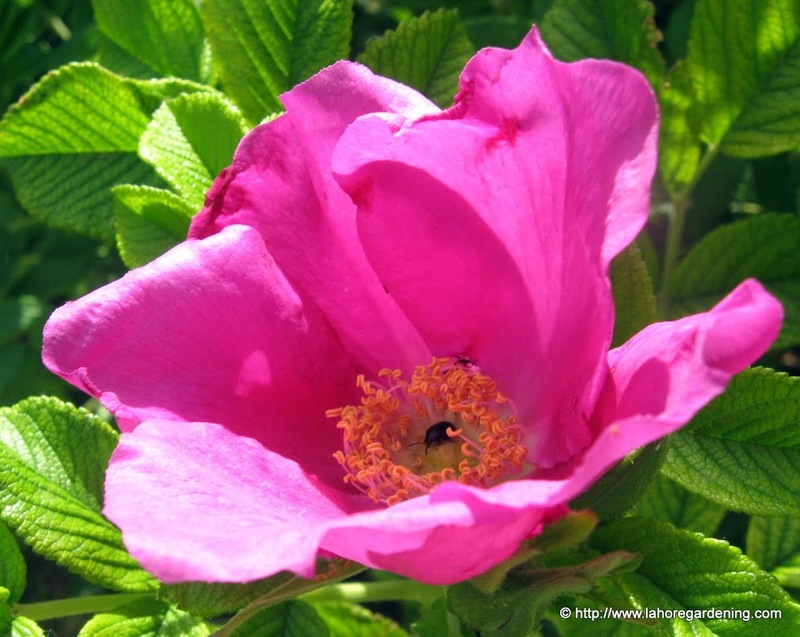 Beauty and fragrance al there with the additional benefit of attracting some wild life. There is still one post remaining regarding the flowers of murree hills and nathia gali and that i will cover in the next post. Till then stay tuned. For more beautiful flower posts from all around the world, visit Today’s Flowers. Such lovely variety and color! A wonderful series of images. Lovely collection of flowers! I just love that shot of the yellow flower. 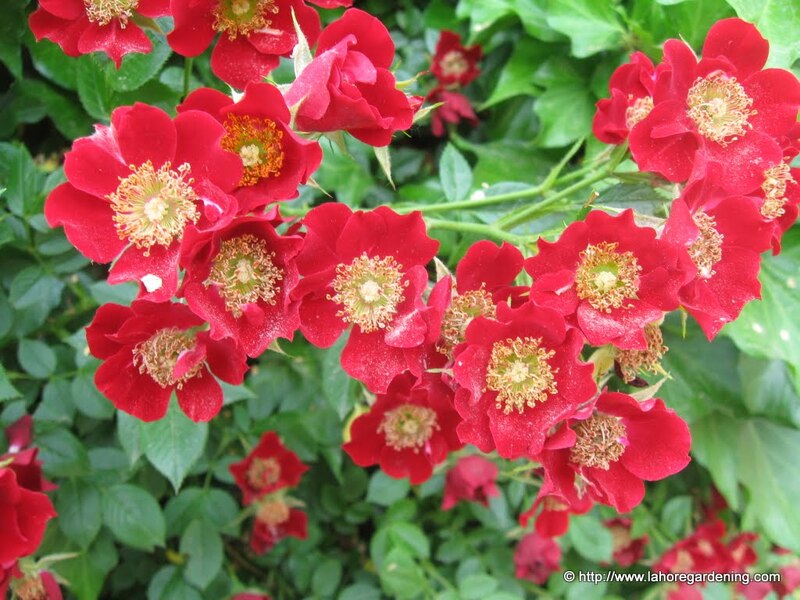 Visiting from Today’s Flower, please come and see some Rose’s Disease at my page. Have a blessed Sunday! Beautiful flowers. I love your roses best. They come in so many colours and varieties don’t they. Your photography is amazing. I would have never guessed that the top two photos depictions are roses. They are absolutely stunning but look nothing like the roses I’m familiar with. Gorgeous light and colors in these macros! The first rose is a Dortmund, I believe. I had 3 on a fence, but had to remove them as they are extremely thorny! Very lovely. I wanted to take a moment to let you know that if you plant lavender close to your roses you will not have a problem with aphids and many other insects. Most bugs despise lavender.